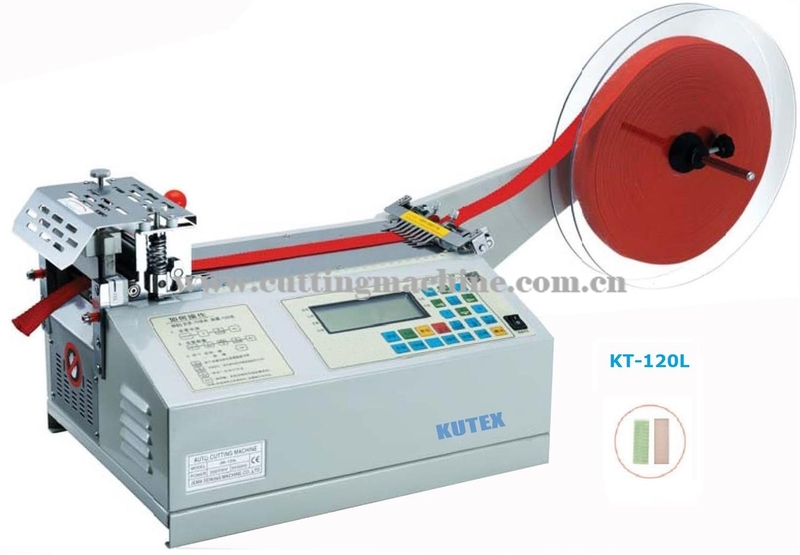 Automatic Webbing Cutting Machine with Cold Knife. 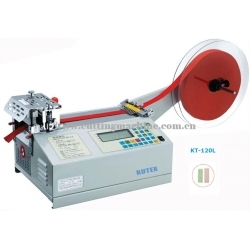 Automatic Tape Cutter (Cold Knife) can cut strip tapes automatically and neatly. Cutting type: Cutting is neat due to using a cold cutter which is durable because they are made of high-speed steel. Copyright © KUTEX CUTTING MACHINE CO.,LTDAll rights reserved.